Pitcht helps startups and service providers tell their story and grow their business through creating a strong marketing foundation, winning customers, and raising external financing. Pitcht breaks down the financing landscape for entrepreneurs and can either coach them on how to compile the materials needed to raise financing or Pitcht can complete those deliverables for the entrepreneur, so the entrepreneur can focus on running their business. Pitcht can also do general outsourced marketing activities, including: messaging, go-to-market, content marketing, voice of the customer, and more. 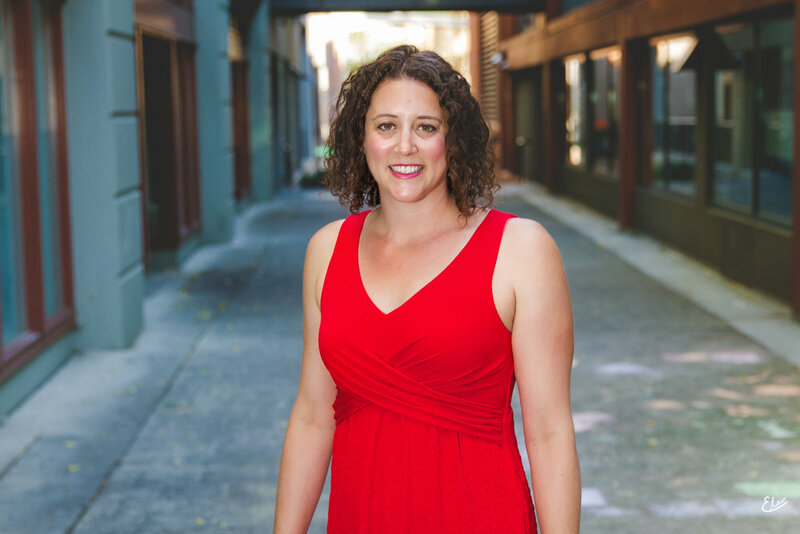 Rachel's career has taken her from advising large technology clients at Deloitte Consulting to managing the deal flow at one of the most active angel investor groups in the U.S. She has done marketing at technology companies ranging from early stage startups to Fortune 100 companies. She loves to meet people, hear their stories, and write about it. Her Journalism education was a great jumping off point for explaining complex ideas in a simple and straightforward way, and getting to the point quickly, which she has done throughout her career. She has her MBA from the Foster School of Business at the University of Washington and her B.A. in Journalism from the University of Maryland, College Park. When she's not working, she enjoys gardening, hiking, stand-up paddle boarding, and seeing the world.